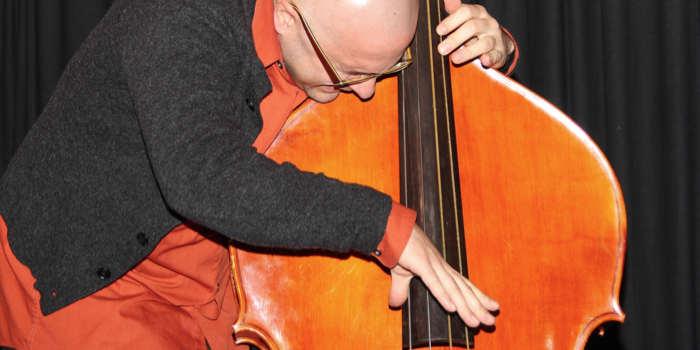 Jason Roebke is a double bassist and composer living in Chicago. 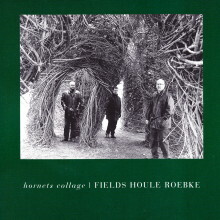 Roebke has developed a sonic and physical language which incorporates movement, sound and silence. He has collaborated, as a soloist and composer, with choreographers Ayako Kato, Ruben Ornelas and others. 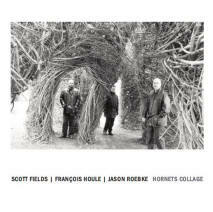 Roebke has studied composition with Roscoe Mitchell and Kenneth Schaphorst and double bass with Stuart Sankey.